Easter is in less than one week! 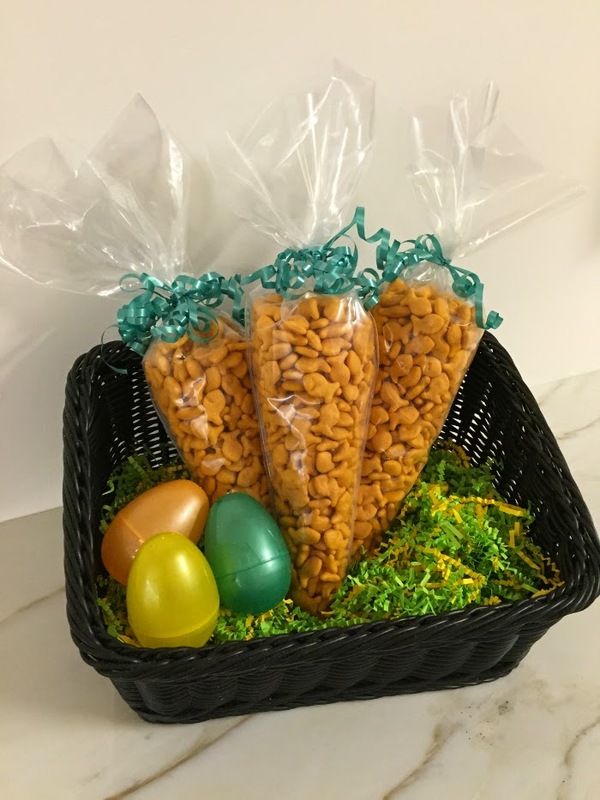 And if you want a fun little treat to serve your guests this weekend, then let me recommend these three fun Easter snacks from Pepperidge Farms. You can also give your Easter basket a new twist with these Easter tips and tricks from Pepperidge Farm to help you create the most memorable, sweet and salty seasonal treats! Top off your favorite pudding cup with two Spring Milano cookies to create a pudding bunny treat complete with edible ears! Place a few jelly beans as eyes and a nose, add some licorice whiskers, and you have a delicious and fest ive pudding snack to share with the whole family! With the help of Easter-themed cookie cutters, give the gift of chocolatey and delicious Swirl Bread to all of your Easter Sunday guests!